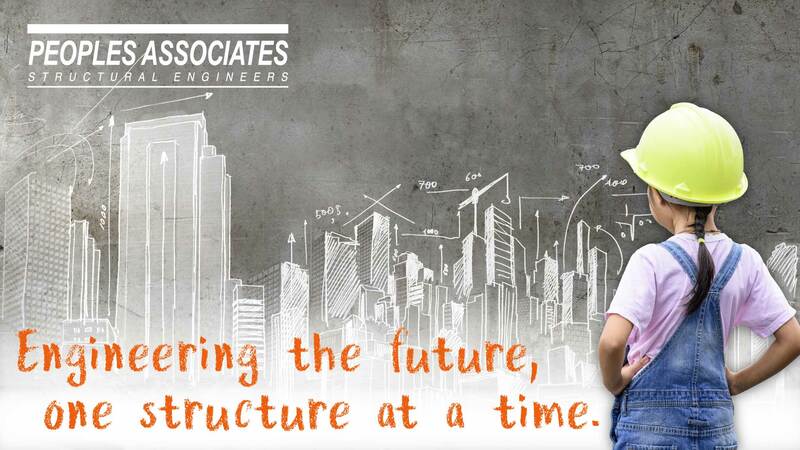 Peoples Associates Structural Engineers, also known as “PASE”, has been engineering incredible structures since 1990. Today, we have a remarkable team of diverse and talented people who showcase their expertise each and every day. We are Team PASE, and we turn engineering possibilities into structural realities. 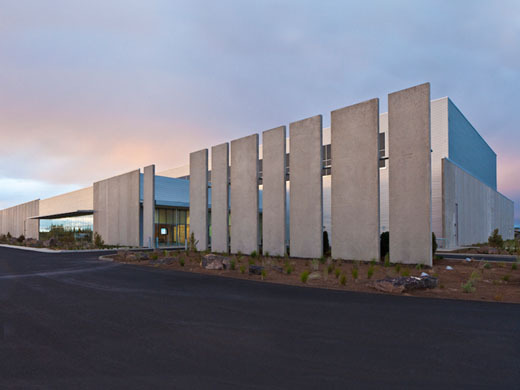 Since its establishment in 1990, PASE has acquired a strong reputation for providing quality structural designs that are cost effective, efficiently constructed and tailored to the specific project. Peoples Associates has developed productive, professional working relationships with local building officials, architects, industrial facilities engineers, developers, contractors and other design professionals. A combination of extensive project experience, superior technical abilities of the staff, and efficient company organization makes Peoples Associates particularly well suited for technically complex projects that must conform to a demanding schedule. Our engineering staff is organized into compact project teams to maximize efficiency and maintain sensitivity to the unique requirements of each project. Project team communication and coordination are enhanced with the use of the latest computer technology and shared resources such as task specific engineering spreadsheets and personnel management software. This effective organization and efficient use of technology directly results in higher quality, consistency, and superior conformance to the project schedule. What is “Dream Big” at The Tech Museum of Innovation? The Tech, in Downtown San Jose, CA, is showing the “Dream Big” film– an inspirational film directed towards our young generation of learners, sharing engineering stories that aim to spark a new found interest in engineering. “Dream Big” highlights human ingenuity behind engineering achievements of all sizes. Learn more at The Tech’s website by clicking here. Did you see the film? Share with us on our Facebook @PeoplesAssociates how the film inspired you.